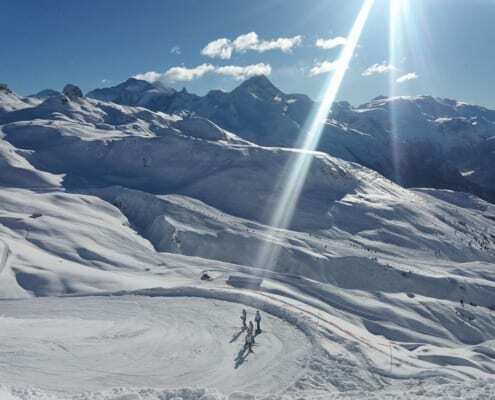 If you’re a keen bean and want to get the maximum amount of time on the slopes then Plagne 1800 or Plagne Bellecôte are good options with easy access to the pistes, mostly ski in ski out accommodation and high altitude,more or less guaranteeing snow all season. Also, for Freestyle enthusiasts, Plagne Bellecôte is very close to the boardercross, snowpark and half pipe and at the start of the glacier. There’s an ice rink and even a heated outdoor pool! The downside is that Bellecôte has more concrete blocks as oppose to pretty wooden chalets. Or, if you’re after great skiing AND a great nightlife then Belle Plagne, which is connected by bus to Plagne centre has a lot going on in the evenings. Another option is Plagne Centre. Plagne Centre is purpose built (and therefore slightly less pretty than some of the others) but is basically the hub of the area with all the amenities – bars, restaurants, Tourist Office, banks etc. Imagine it as the crossroads of the whole resort of La Plagne. For a quieter stay in the area, try Plagne Villages, Plagne Soleil or Plagne 1800; all pretty, chocolate box type villages, in the trees with quiet nightlives. You can always catch the free bus to other areas if you want the odd evening out, but if you stay there then you’ll have a pleasant, tranquil stay. Lower down the valley, Montalbert and Montchavin are traditional farming villages full of charm in amongst the trees. Like Plagne Centre, Les Coches is purpose built and therefore slightly less picturesque, and it is the lowest in the La Plagne area. 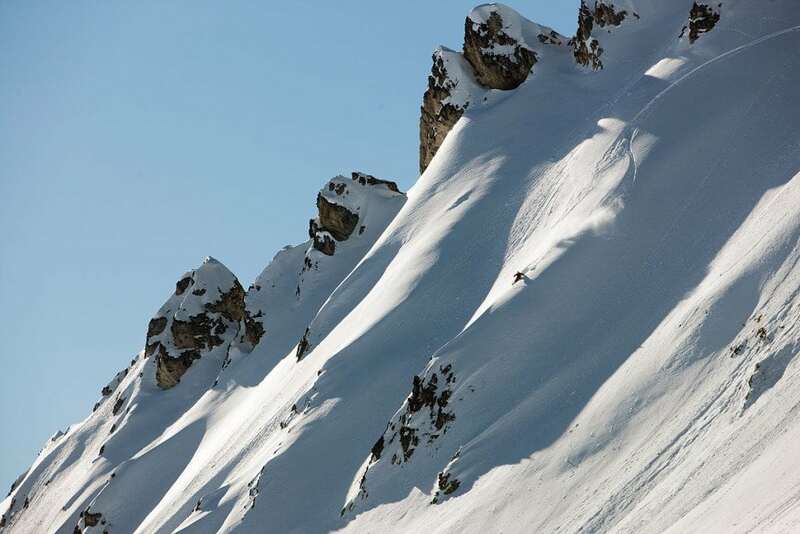 However you have very easy access to the Vanoise Express to get over to Les Arcs and enjoy the full Paradiski area. Pizzeria Ti & Yu in Plagne Centre – takeaway pizzas whole or by the slice for a speedy eat. Chalet de Inversens, reached when skiing down from Roche de Mio, has an amazing view and as it’s self service, is very reasonably priced for a slope side restaurant. Cheyenne and the Snack Bar of Turquoise Hotel in Belle Plagne has a kitsch decor and has a café menu. Le Refuge in Plagne Centre has a Savoyard atmosphere, and if you order their grilled meat speciality you can even cook your own dinner under the hot copper hoods! La Mine in Plagne 1800 is a traditional English Pub in the heart of Plagne 1800 with a great terrace if the weather is nice enough to dine outside. Au Forperet in Montalbert – great for kids! Le Carlina in Belle Plagne offers a gourmet menu in the restaurant within the 4* Hotel. Chalet de la Roche in La Roche for amazing mountain top hand-made pasta from the Italian Head Chef. If you need some sustenance during an off piste adventure in the Montchavin area then try Chalet du Friolin, just make sure you don’t stay too late and miss the lifts back home. 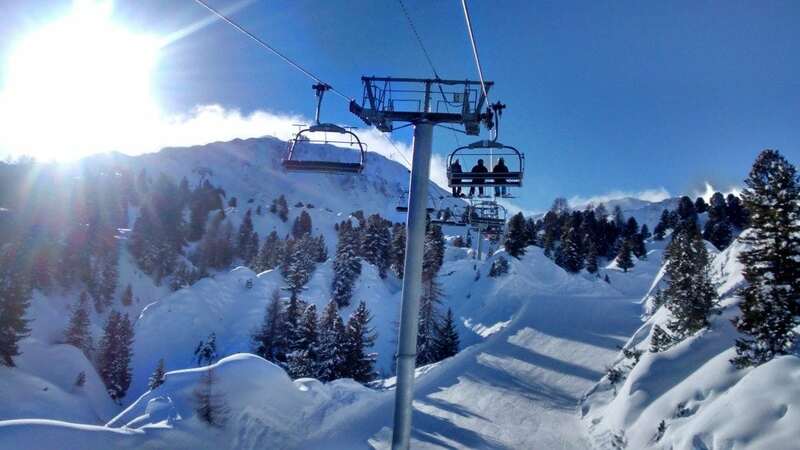 We love skiing around Grande Rochette. There’s a great mix of blues, reds and blacks, all of them are wide and lovely runs. Also, Inversens in Roche de Mio is the place to find the best snow in all weather conditions. Or when it’s bad weather head to the trees in Montchavin and Montalbert. La Plagne 1800 was originally a lead mining village and they found silver within the mines! La Mine Bar in Plagne 1800 is decorated with various mining themed artefacts. Lap the Arpette chairlift for the best place for first tracks in deep snow. But make sure you have the correct safety equipment and go with a guide or someone who knows where they’re going. If it’s music you’re after then Plagne Centre is a great place to head, with bars playing host to a wide range of musicians with raucous après and evening gigs most nights. Try Scotty’s Bar, Igloo Igloo, Fort Colorado and The Switch. Or if you’re in Plagne 1800 La Mine is a popular option, and a great opportunity to see the traditional mining tools they used in the village many moons ago. For adrenalin-packed action there’s the Olympic bobsleigh run. It’s not for the faint-hearted though as you whizz down between 80-130km an hour! Or for more family fun, try the indoor and outdoor swimming pools in Plagne Bellecote, and bowling In Belle Plagne. And so, the scores on the doors for La Plagne…..
Agree, or disagree? We’d love to know! Add your comments below for any suggestions of places to eat or ski. Or if you’ve got any questions for your next holiday then we’d be happy to help. 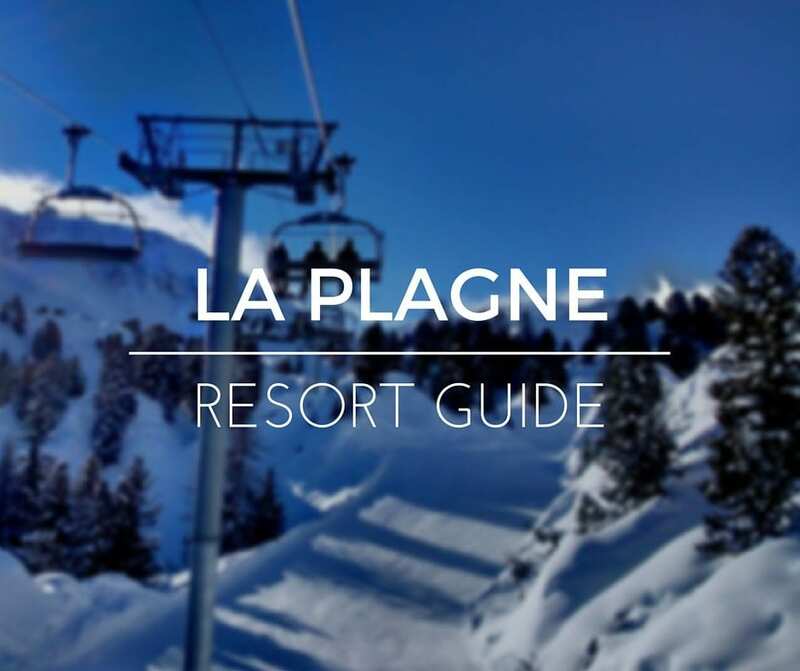 And if you’re not convinced that La Plagne is your bag then check out our Courchevel, Méribel and La Tania guides for other ideas for ski holiday planning.